A balm for sensitive or irritated skin providing immediate freshness and calming. 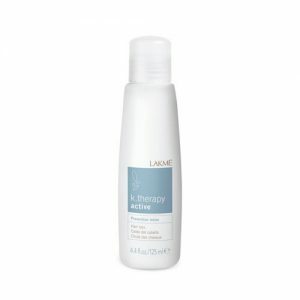 Calms, hydrates and repairs sensitive scalp. Conditions and softens the hair, making detangling easier. Spread throughout the hair and comb through. Twice per week or whenever an immediate calming effect is required. Hydrated scalp, reduction of flaking and itching. Overall care of irritated scalp: calms irritations and hydrates deeply. Reduction of flaking, erythema and itching. Relaxing fragrance, a fresh and relaxing, rugged fragrance, with notes of sage and ginseng.